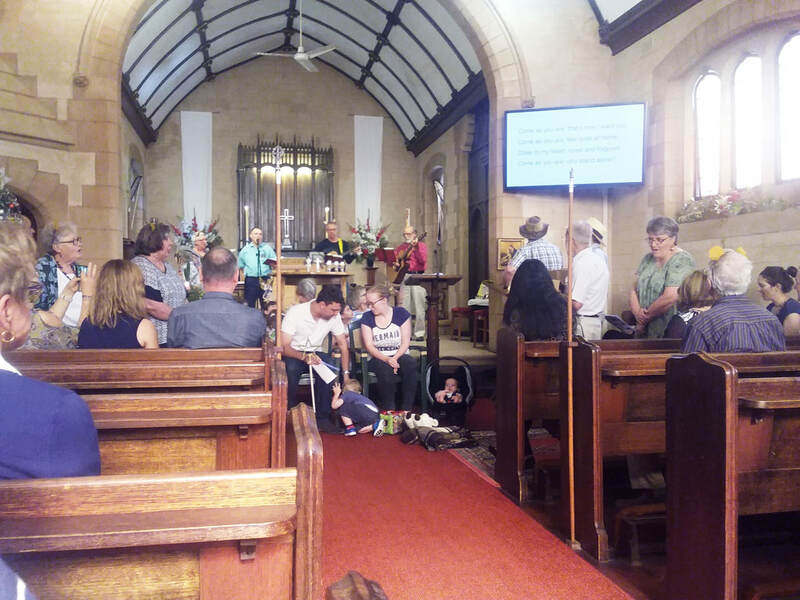 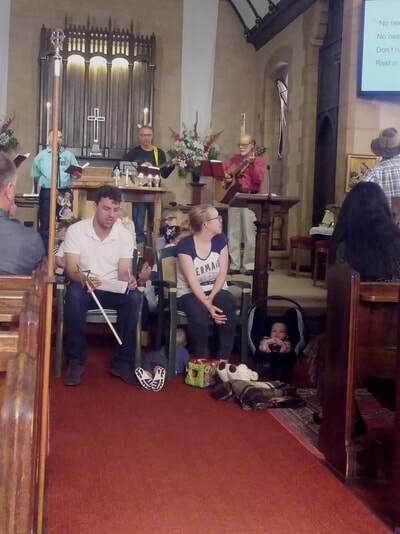 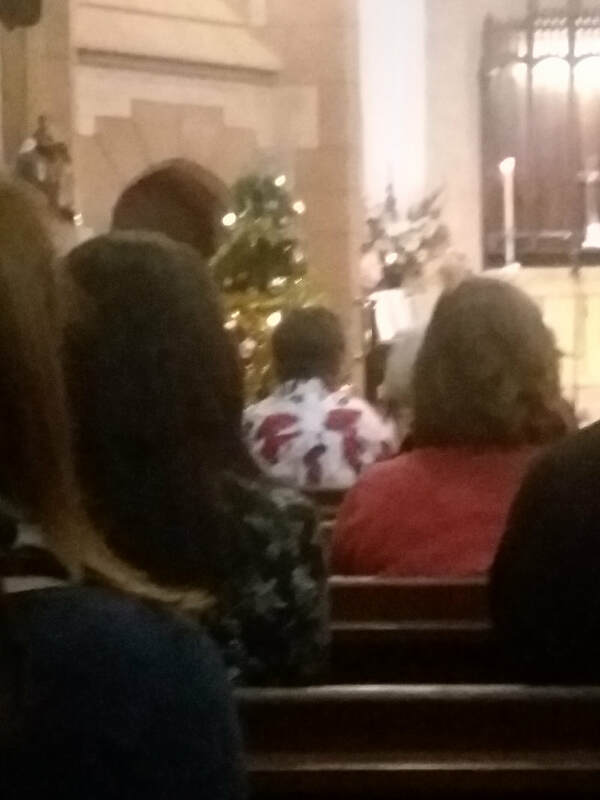 The Christmas Eve Family Service at 5.00 pm was led by Rev'd Jeff Oake, with the childrens' nativity play organised and led by Debbie Jeanes. 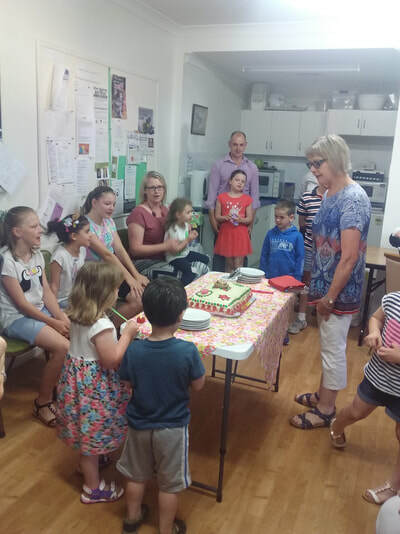 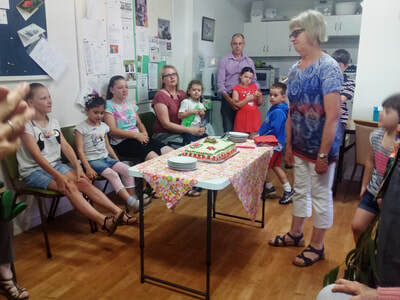 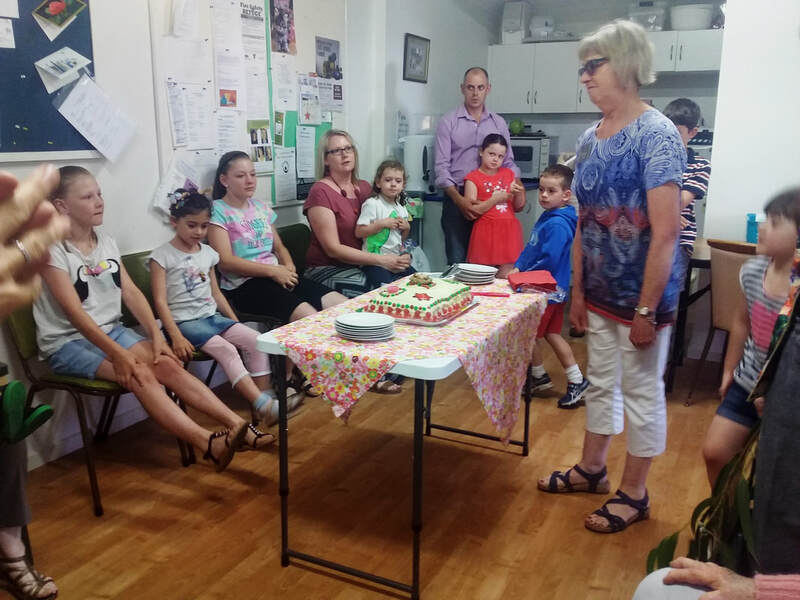 After the service, children, and adults enjoyed a delicious birthday cake made by Wendy Newson to celebrate the arrival of Jesus. 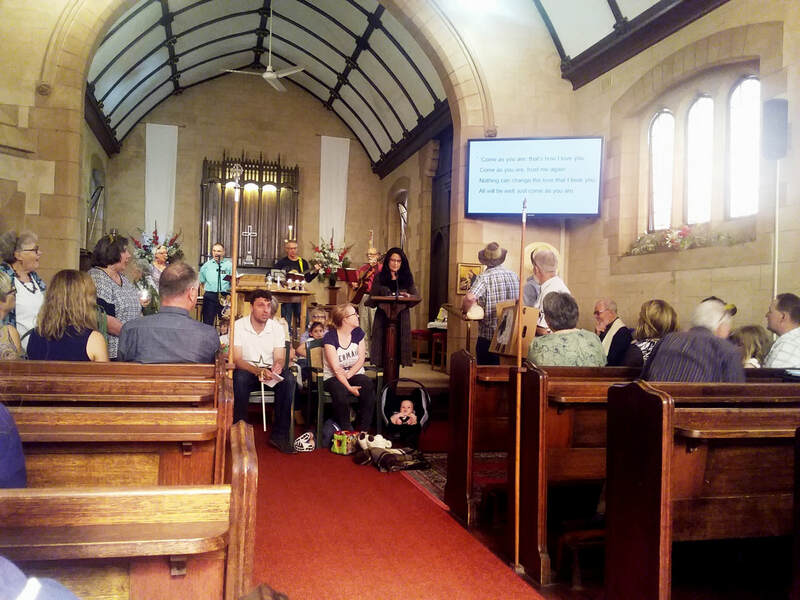 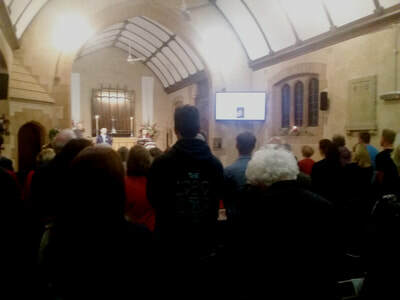 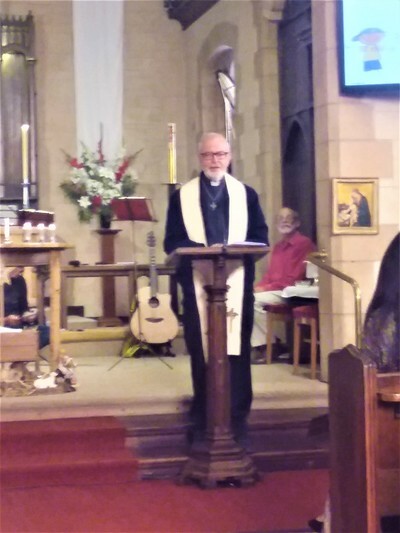 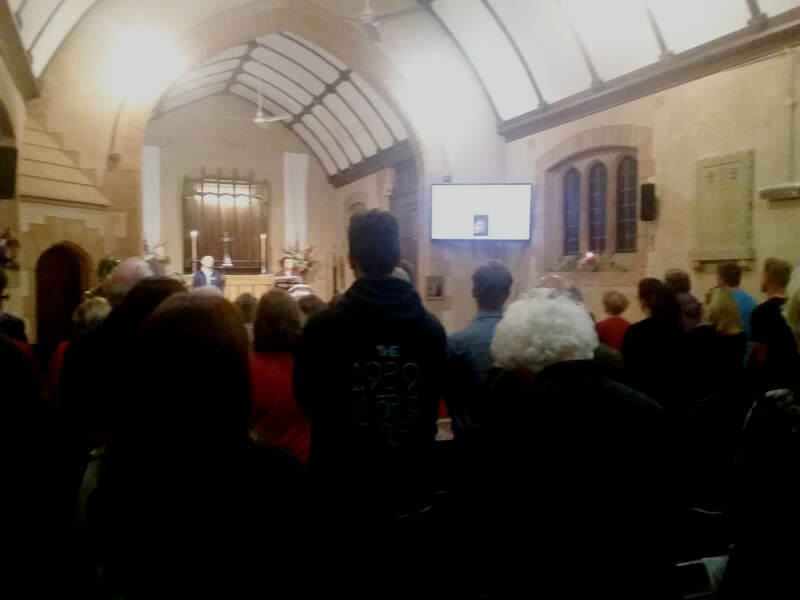 The 'midnight' service commenced at 11.00 pm and was again led by Rev'd Jeff Oake and attended by over 65 people.